It’s great to be a part of a collective. I have the best luck in that regard and can boast about being a member of several amazing artist collectives – three of which came together to produce and present this latest machinima. 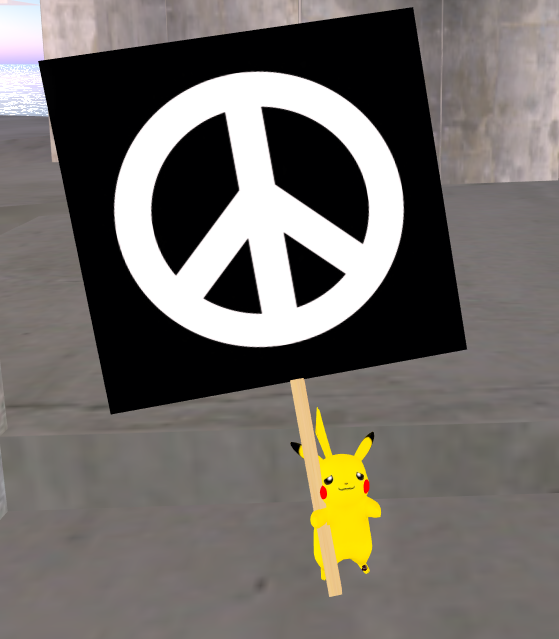 Pokemon-A-Go-Go was created by Second Front – an online collective of media artists working around the world via the Internet. 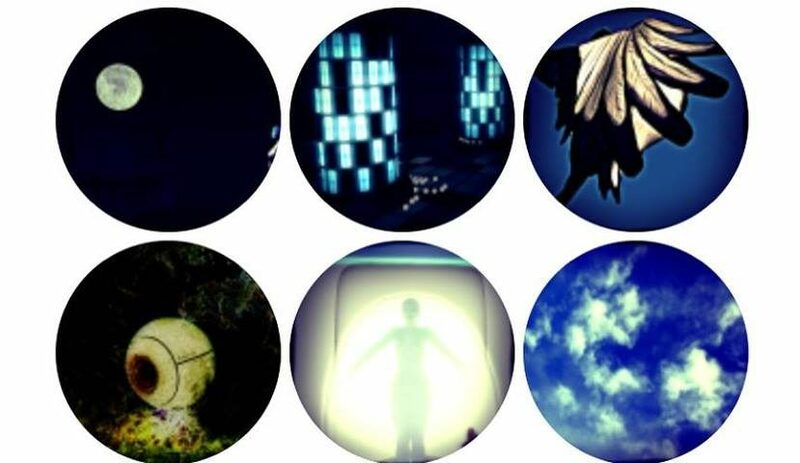 The machinima was shot on the Odyssey Simulator – an online workspace maintained by an International collective of artists and the video was edited in the studio at the Black Bag Media Collective – a Newfoundland and Labrador/Toronto based collective of artists working across disciplines.